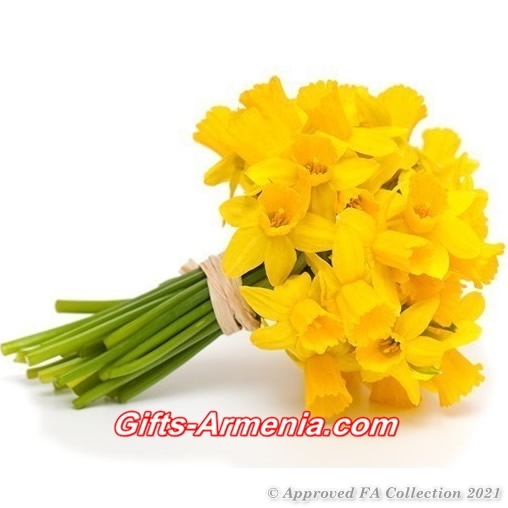 gifts-armenia.info Rated 4 out of 5 by 89 reviewes. 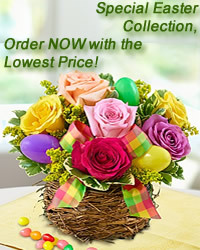 Yellow daffodils bouquet will sing spring songs for Your special recipient! This bright bouquet can be made either with 15, 25 or 35 daffodils! Fan the flames of love with this sizzling array of red roses and other romantic favorites in a chic ruby red vase. 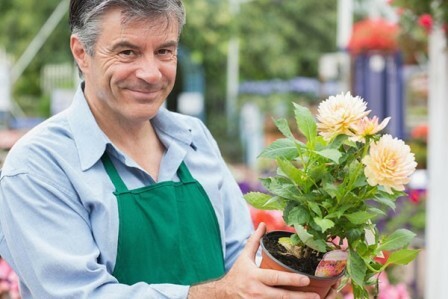 If you want to make a really big impression, surprise her with delivery to her office. Imagine the oohs and ahhs of her co-workers - and her.